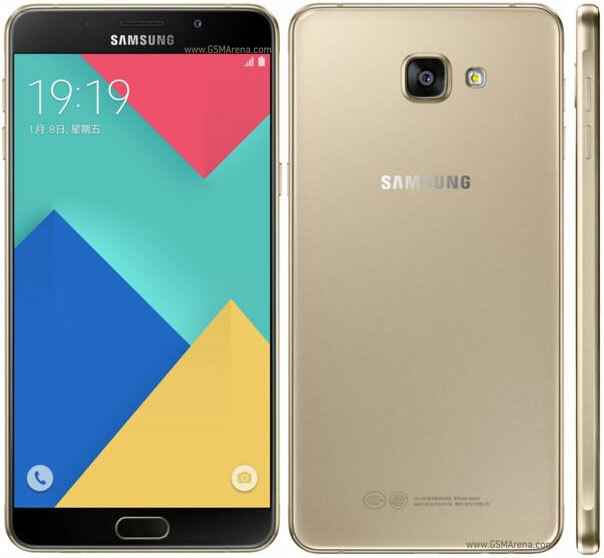 If you recall, late last month, the Samsung Galaxy A3 (2017), Galaxy A5 (2017), and Galaxy A7 (2017) were reportedly confirmed. Now, according to a new rumor out of China, the South Korean company is working on another 2017 edition Galaxy A series phone. The rumor, which comes in the form of a Weibo post, says that a Galaxy A9 (2017) is in the works at Samsung. Sadly, nothing else was revealed about the device, except that it carries a model number of SM-A9200. For those who aren’t in the know, the tech giant has already launched the Galaxy A9 (2016)and A9 Pro (2016) this year.